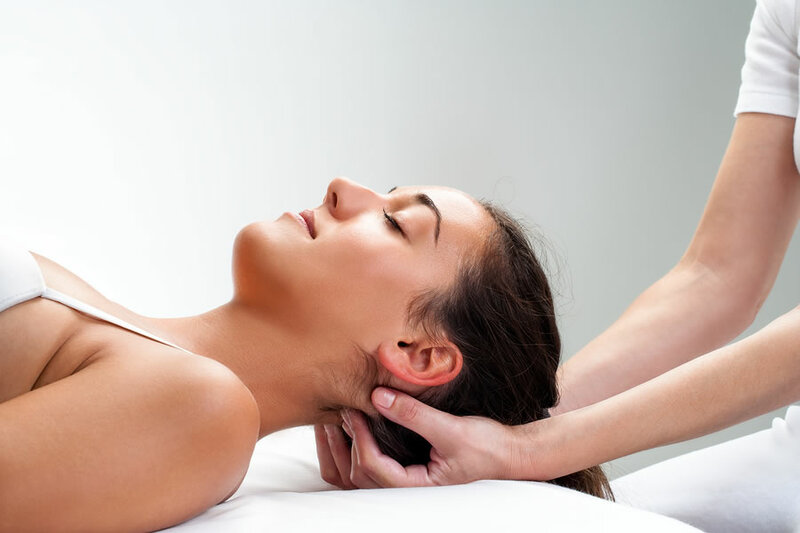 Massage therapy involves the kneading of soft tissue and muscle. This is designed to promote healing, and it is also great if you want to enhance your health and well being as well. Massage therapy is excellent for relieving any sore muscles, and it is also great if you want to do everything you can to relieve any tension that is in the back, shoulders and more. A good massage therapy expert will always work with you to make sure that they understand the point of pain, applying the right pressure to dissipate the problem while also effectively encouraging healing in that area. Our experts in massage therapy are the best at what they do, and they are always happy to give you the support you need when you come for a massage. Our professionals have been working for years, taking part in additional courses and training to make sure that you get the best result out of your therapy. After all, we take great pride in everything we do, and we are always happy to help and support you throughout your time with us. When you come for a session with our experts, we will work with you to help you feel comfortable as well as helping you to truly relax. This helps you to unwind while also helping you to make sure that you are doing everything to promote a healthy mind and body. If you want to find out more, give us a call today. We can’t wait to hear from you, and we are here to help you with any questions you may have about our massage therapy. You can phone or email us at any time.